This is a privately created ad for Bavaria 37.2. 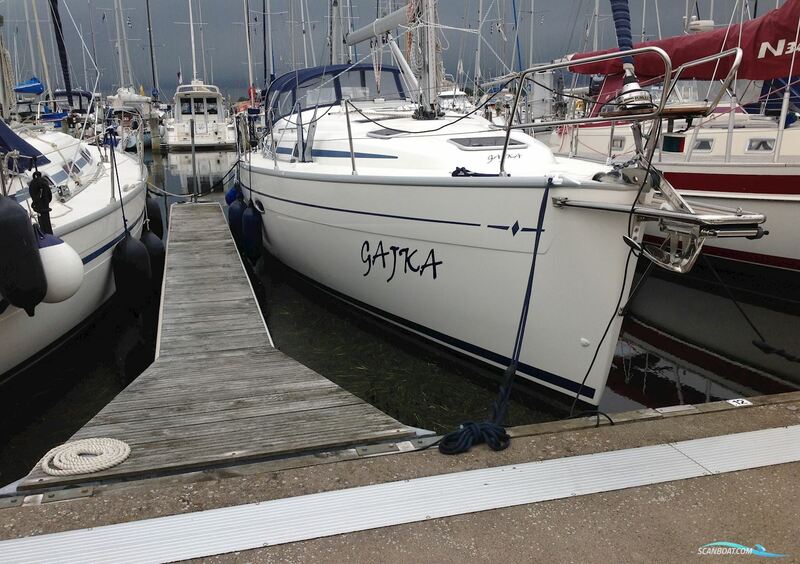 Please notice, the seller can have more detailed description of the Bavaria 37.2 in German, Swedish, Danish or Dutch. Theese languages are chosen to the right of the Insert advert button.